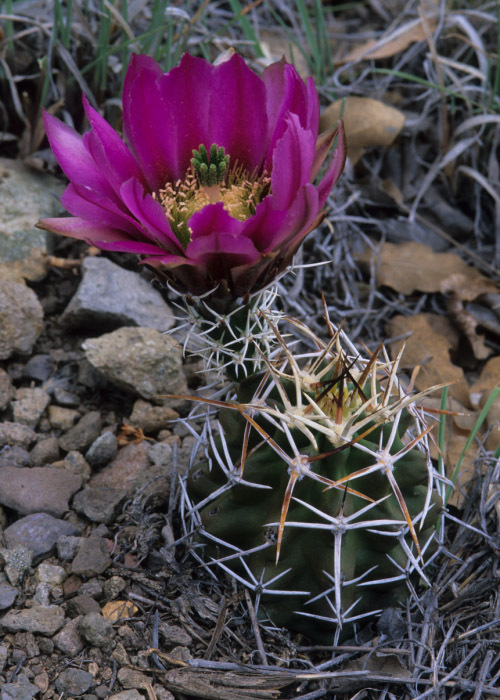 This Conservation section serves to supply members with information on issues pertaining to the conservation of native plants and habitats on public and private lands in New Mexico. We offer this information to assist interested individuals in learning about the laws, agencies and programs involved in plant related issues. Involvement provides the catalyst for change that can benefit our native heritage. Most importantly, you can help protect New Mexico's flora by contributing to The Jack and Martha Carter Conservation Fund. The SEINet data portal was created to serve as a gateway to distributed data resources of interest to the environmental research community within Arizona and New Mexico. Through a common web interface, it offers tools to locate, access and work with a variety of data, including species descriptions, maps, herbarium collections and specimen records. New Mexico Rare Plants NMRPTC OverviewThe New Mexico Rare Plant Technical Council's (NMRPTC) primary goal is to develop an internet version of a rare plant inventory with information on the basic biology and conservation status of New Mexico's approximately 190 rare plants. Photographs, line drawings, and distribution maps accompany the written reports. The reports are edited to preclude inclusion of sensitive information, such as detailed location data, which might further endanger rare species. Troublesome Weeds of New Mexico From NMSU and NM Department of Agriculture, this booklet downloads in a large format and may be easier to read and navigate on your screen if you "zoom out." Native Plant Conservation Campaign An alliance of native plant societies, including NPSNM, with the mission to promote the conservation of native plants and their habitats through collaboration, education, and advocacy. 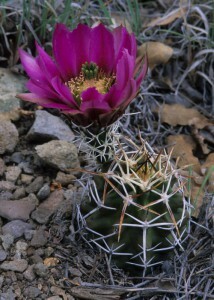 Sign up for the NPCC native plant conservation news right here. USDA Natural Resources Conservation Service's "Conservation Showcase"